Our hugely popular webinar how to super-charge your accounting practice is back by popular demand. This webinar will give you an opportunity to find out how your organisation can successfully grow and also offer an additional line of income to your accounting practice. The webinar is taking place on 16th September at 12pm GMT, register now to save your place. You will discover how critical is to super-charge your accounting practice with bringing new, high-quality, well-paying clients on a consistent basis and securing new line of income. In the majority of cases, start-up success or failure is all about knowing the both the how and the why of taking action, and always being clear about which steps to take next. In fact, to make sustained growth more likely, small businesses need a smart, strategic plan. 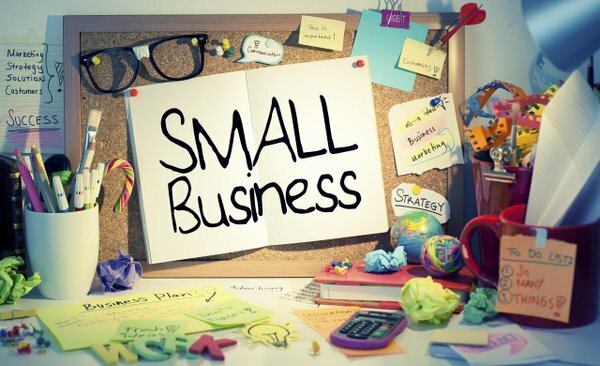 Whether a company is in its infancy or has been around for years, there are a few things every savvy small-business owner needs to keep in mind. To help this process, we are hosting a live webinar that will discuss essential things you need to know about running a successful business. 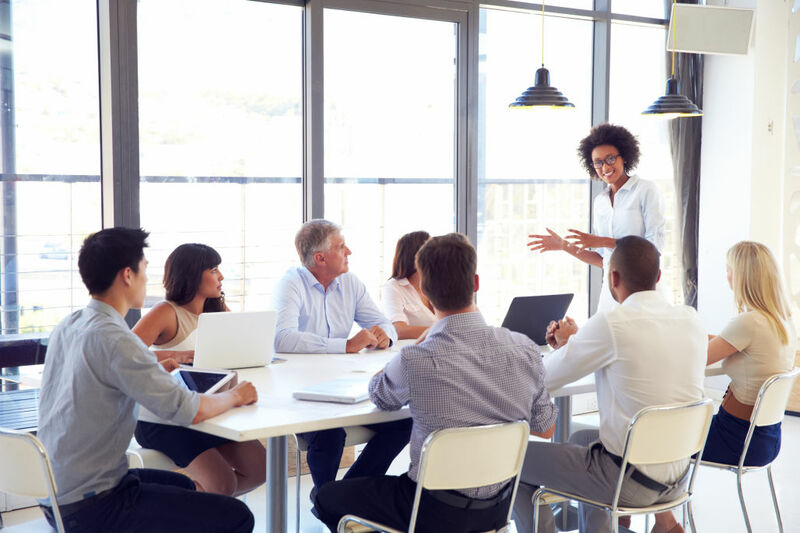 If you’re new to the world of sales and marketing, or you’re just not sure where to start when creating your own lead generation strategy, don’t worry. We are offering 30 minutes’ free consultation with one of our marketing experts. To help this process, we are hosting a live webinar that will discuss 10 essential things you need to know about running a successful business. Hear from Farhad Reyazt, CEO of leading business automation software the Smarty, as he discusses how to automate your marketing and accountancy to help you grow your business fast. This webinar will give you an opportunity to find out how your organisation can successfully grow and also offer an additional line of income to your accounting practice. The webinar is taking place on 17th May at 5.30pm GMT, register now to save your place.